« Bank of England base rate drop – helpful to investors and buyers? New advice from Action Fraud serves as a reminder to students to be wary of potential fraud when searching for a home. 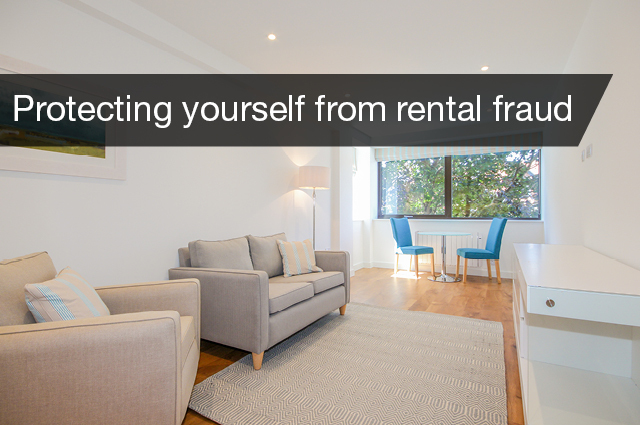 Seasonal rental fraud is an emerging trend with students looking for suitable accommodation around August, before the start of the new term. Fraudsters will use a variety of websites to advertise available properties to rent, often at attractive rates and convenient locations. The adverts may seem genuine, accompanied by a number of photos and contact information. 1) Make sure you only use reputable letting companies. 2) Do some online research such as using Google maps to check the property does exist. 3) Make an appointment to view the property in person. 4) Always view the property prior to paying any advance fees. 5) Look out for warning signs, such as landlords requesting a holding deposit due to the property being in high demand. 6) A landlord will usually conduct some due diligence on any successful applicant. Be wary of handing over cash without the landlord requesting employment or character references.